Candles Etc is Wilmington’s premier destination for high quality, earth friendly candles, accessories and gifts for more than 30 years. 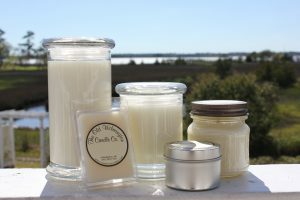 Candles Etc is the home of The Old Wilmington Candle Company where our candles are hand poured on site at our historic downtown Wilmington, NC location. 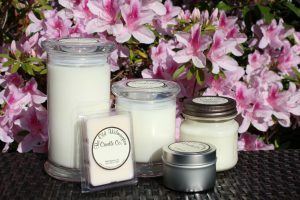 Our candles are made with 100% natural soy wax, no chemicals or additives, and our 60+ fragrances are special blends of natural, essential oils and the finest fragrance oils. These all natural ingredients result in a clean, earth friendly, allergy friendly, and slow burning candle.